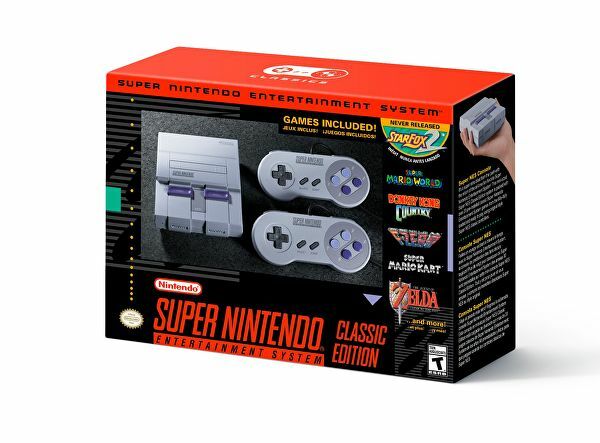 Nintendo announces the SNES Classic following the success of the NES Classic that was previously released. The console is a bit more expensive than NES model, however it features what most qualifies as better number of high profile games, however lower numbers. It also includes 2x SNES controllers in the box instead of only one. The console, like its predecessor feature HDMI connectivity. 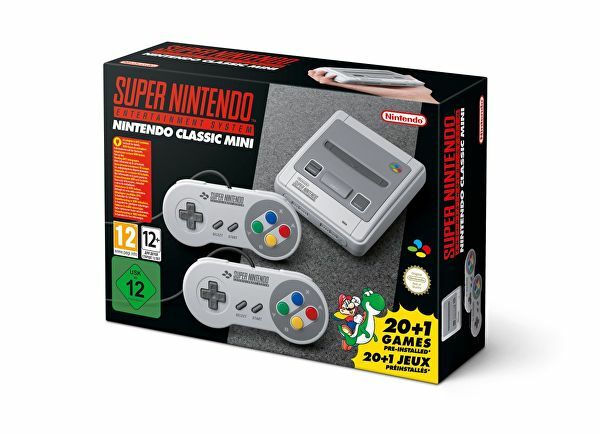 Officially called the Super NES Classic Edition, it will be available starting September 29th, 2017 for $79.99 US ($105.98 Can doing a quick conversion with current Canadian currency value.. so it should vary between 100 to 110$ Canadian, I believe). 2 Models will exists as we know so far. Nintendo while confirmed the news and provided the information, no mention as of yet on Nintendo website at the moment of posting. Update: The system will have 5 feet long cables for the controller. The NES Classic had only 3 feet long ones.